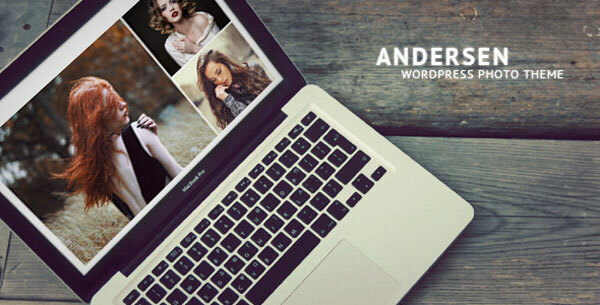 Andersen is a fullscreen photography WordPress theme for photographers.This theme has a clean style with product showcasein different galleries and portfolio pages, easy customizable and high-quality. Andersen is really easy to use, because there is nothing superfluous in it. 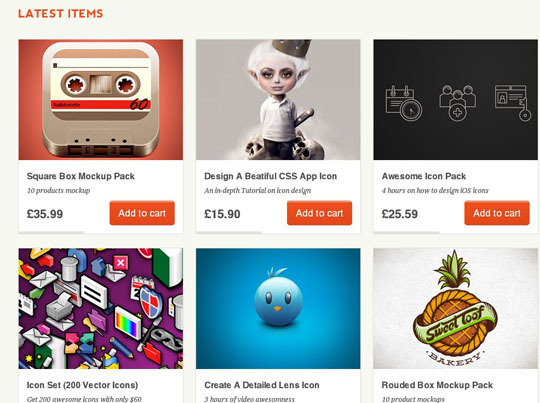 So everyone can make awesome website without difficulty.The theme comes with 5 gallery styles and 5 different portfolio styles.